Goatober arrived in the UK in 2016 and mainland Europe in the following year. There are vibrant dairy industries across the UK and Europe who want to change the practice of euthanising and Goatober is part of the solution. The campaign aims to put a goat dish on restaurant menus and to encourage people to try cooking goat at home themselves, for all or part of October. 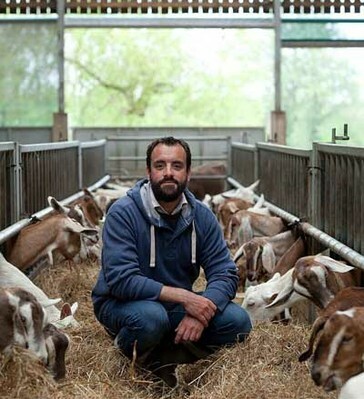 And we are delighted to be a part of this, Goat meat will feature on the menu at River Cottage Kitchens this October.